Despite the fact that Mohammad “was found to have an image of the ISIS flag, a handwritten manifesto with instructions on how to behead someone, and reminders to pray to Allah,” everyone who participated was sure that his stabbings had something to do with “images of masculinity” and nothing to do with Islam, and that only “Islamophobes” thought otherwise. This is no surprise. The University of California Merced is no different from any other campus all over the country: full of indoctrinated bots who have been thoroughly imbued with the notion that when Islamic jihadists attack us, it is our fault. Many at the University of California-Merced are mourning the 18-year-old student who went on a vicious stabbing spree before being shot and killed by a campus police officer, with a “R.I.P” tribute to Faisal Mohammad on Facebook gaining massive support among the campus community. Faculty also held a “teach in” Monday night that was conspicuously devoid of discussions of radical Islam, and instead delved into topics such as how society’s notions of masculinity pressure men. 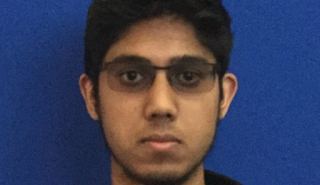 After his rampage, Mohammad was found to have an image of the ISIS flag, a handwritten manifesto with instructions on how to behead someone, and reminders to pray to Allah, but the campus community appears to largely agree with authorities and university officials who insist his motives were grounded in revenge for being kicked out of a study group. The student stabbed four people on the Northern California campus earlier this month before he was killed by the officer to end the attack. All four victims are expected to make full recoveries, the Merced Sun Star reports. One speaker during the panel discussion delved into what she claimed was the quintessential example of manliness: “Middle class, able bodied, heterosexual, red meat, probably Christian,” she said, according to an audio recording of the event obtained by The College Fix. 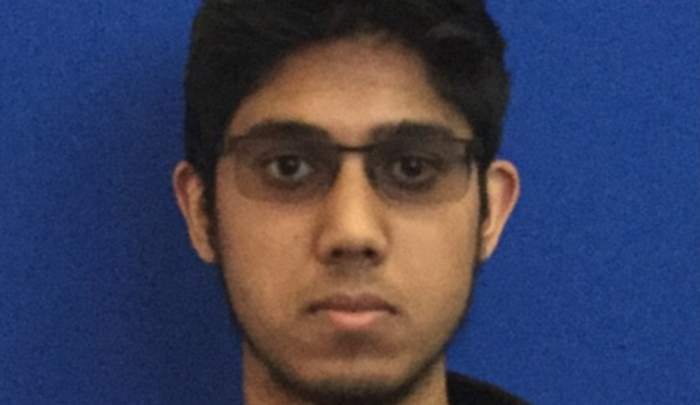 A UC Merced student who attended the teach in said he could not believe the school’s event blamed the stabbing spree on “masculinity” and completely downplayed radical Islam. “They just want to say it’s not Islamic terror,” said the student, a senior at the school who asked The College Fix to remain anonymous for fear of “retribution”RIPFM for speaking out. “They were trying to understand why the kid did it,” he added, noting about 200 people attended the teach in. He said “Islamophobia” was cited as the reason people want to call it a terrorist attack….